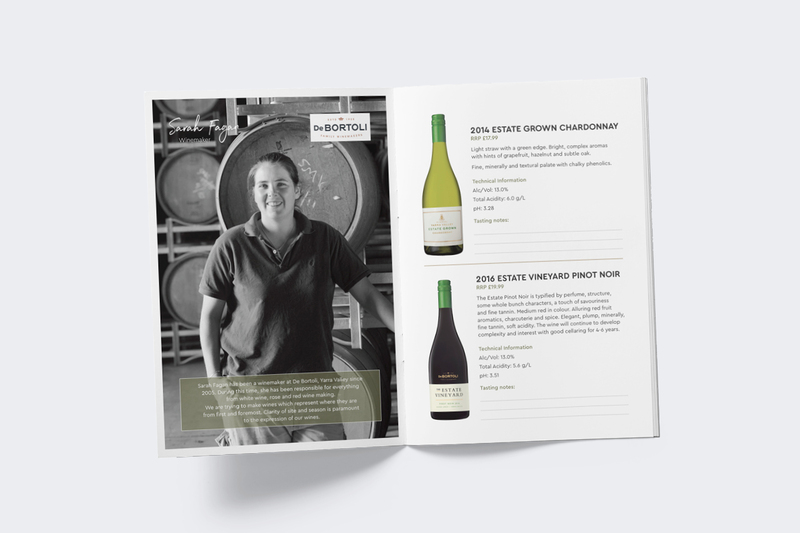 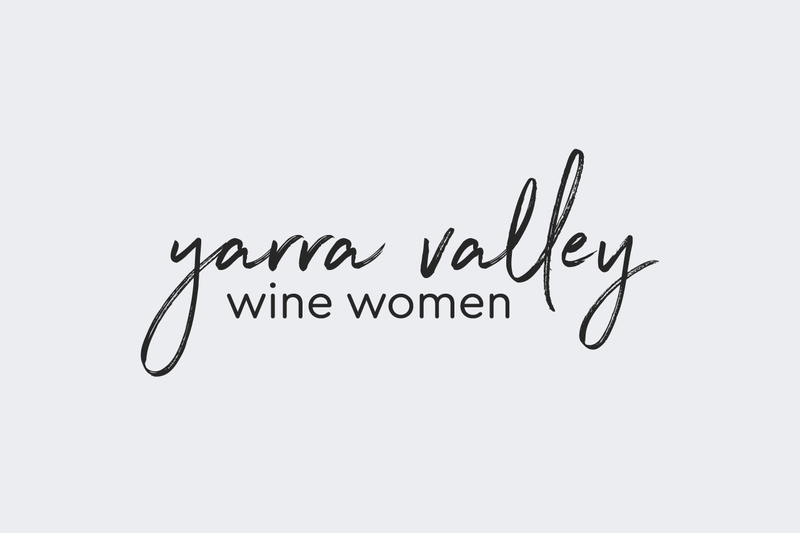 The Yarra Valley Wine Women is collaboration of Yarra Valley wine makers who share a common goal of celebrating, supporting, encouraging, developing and promoting the success of women in the wine industry. 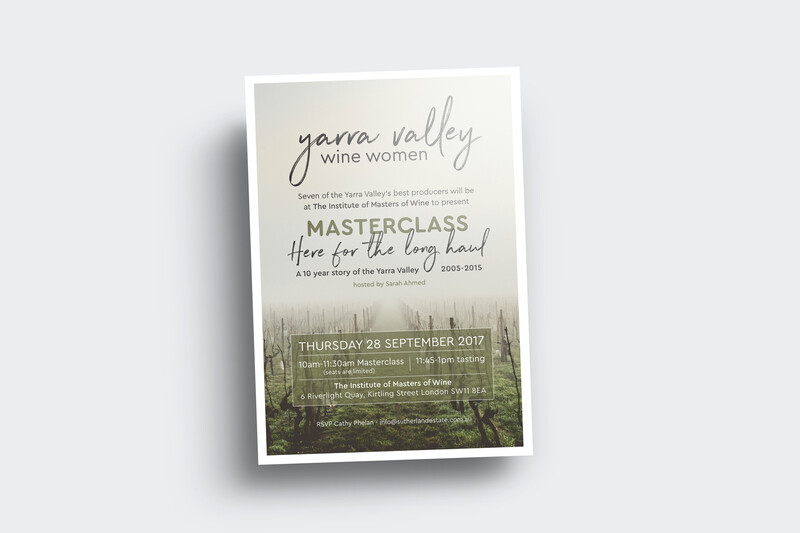 Maker & Co were engaged to develop a brand for the group to highlight their hands on, bespoke and premium values. 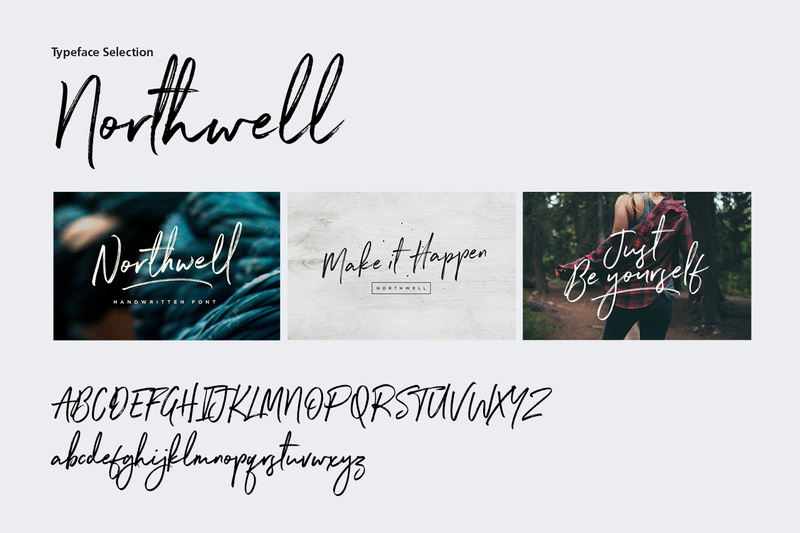 Our solution was a word mark based on the concept of a personal signature – a mark that brings with it the ability to identify with it’s creator while striking a balance between approachability and a sense of quality. 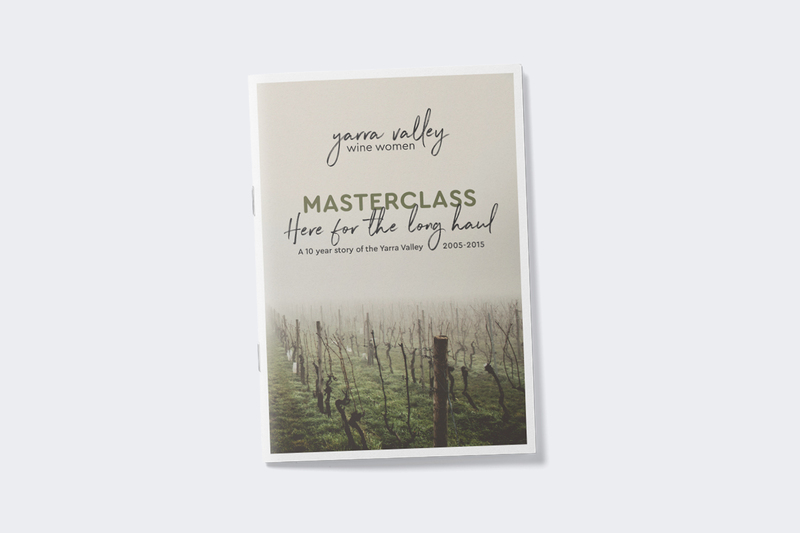 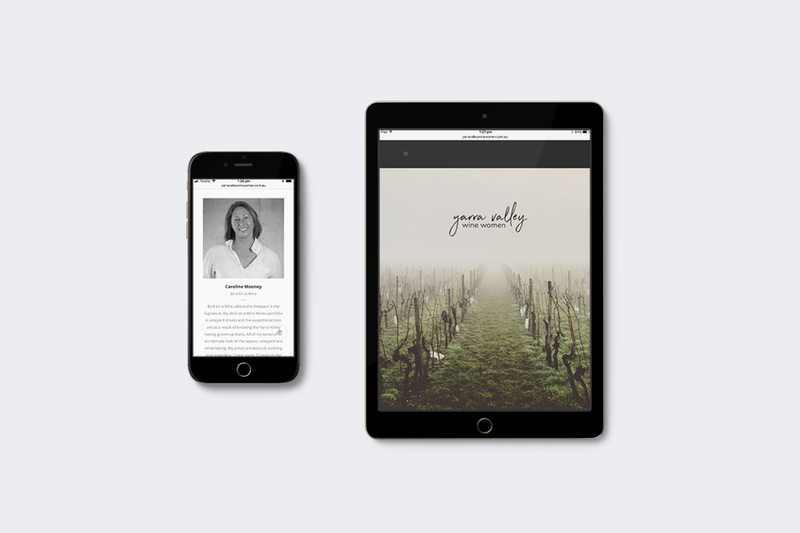 The new brand was then applied to a minimal, one-page website, an A5 booklet and an invitation for the group’s inaugural masterclass tasting event at The Institute of Masters of Wine in London. 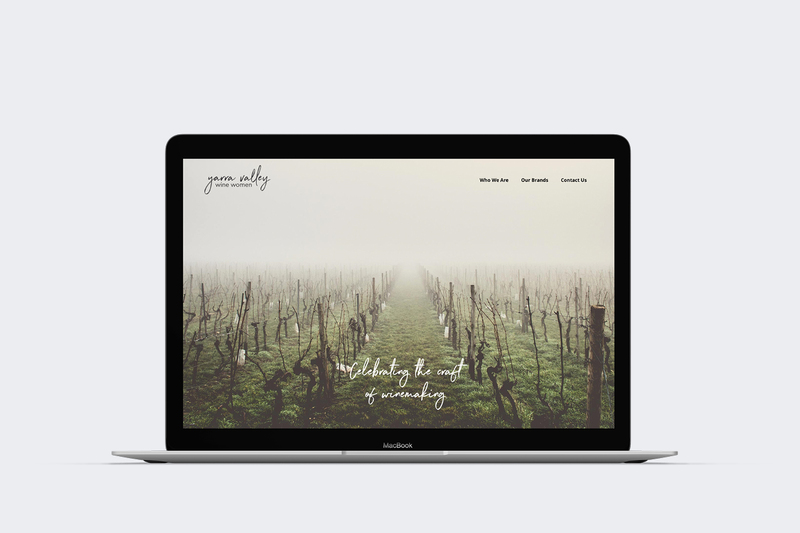 Brand strategy, brand development, website strategy, website design, website development, print collateral design and promotional material design.